New Danville - Live. Learn. Work. Grow. Please join our community models and our New Danville models as they showcase new looks in hats and facinators! Guests will enjoy champagne cocktails and brunch while they bid on gorgeous hats for Tea on the Lawn! 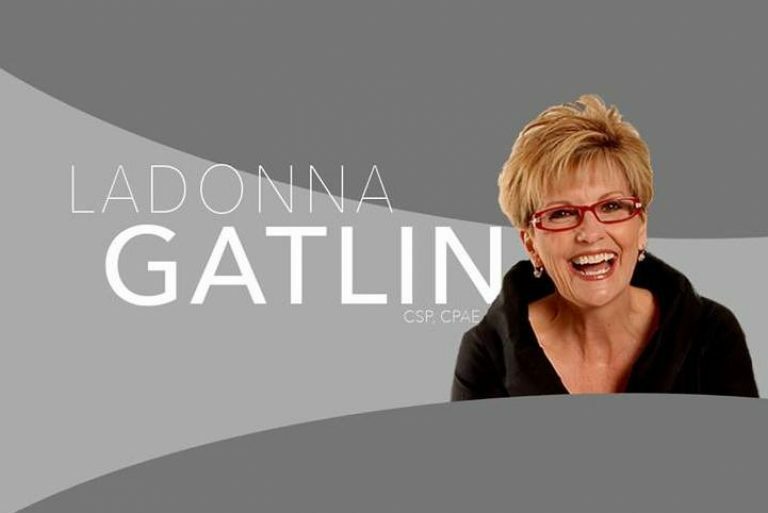 New Danville is pleased to announce LaDonna Gatlin as our keynote speaker! Born into “showbiz,” LaDonna grew up on stage performing with her brothers, the legendary Gatlin Brothers. But in the mid 1970’s, this gutsy Texas native chose to follow her heart and “sing a different song” apart from her famous family. LaDonna has shared that “song” everywhere…. from corporate powerhouses…..to the prison cells of death row. Her presentations resonate with audiences all over the country because, simply put, she makes people laugh, lightens their load and leaves them with a song in their hearts. And…..they always learn something in the process. The New Danville community provides adults with disabilities and the elderly the opportunity to live enriched and purposeful lives. Our self-sustaining, master-planned, integrated community provides our clients with a place to live, learn, work, and grow. New Danville received trophy in Willis Christmas Parade! 2017 Tea on the Lawn Photos – Check them out!